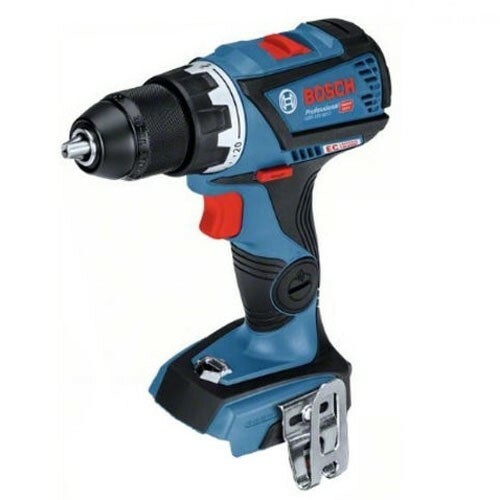 Combi hammer drill range is from 10.8v up to 18v they come in light duty and the heavy duty which has a brushless motors and metal gear box. 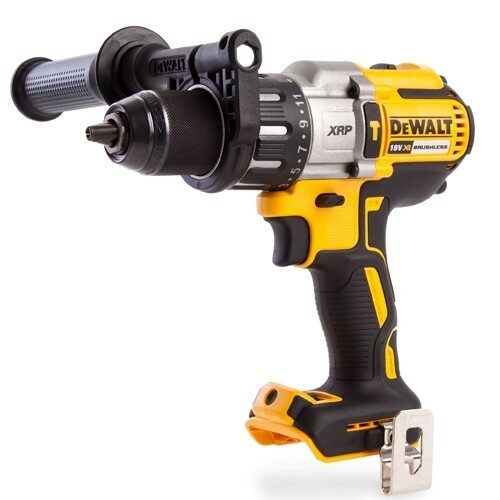 Make an investment to make your work easier with a combination drill from CNS Powertools. 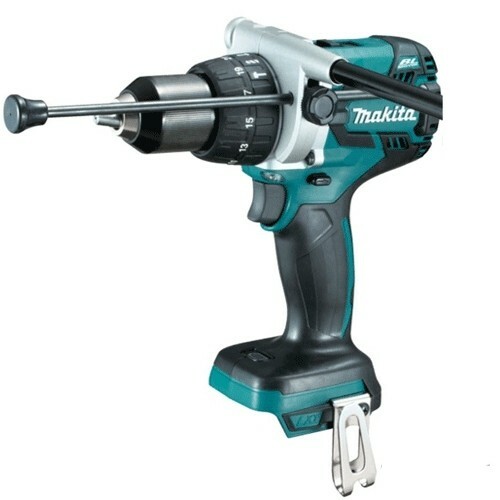 These innovative power tools offer a convenient, time saving solution suitable for a wide range of applications. 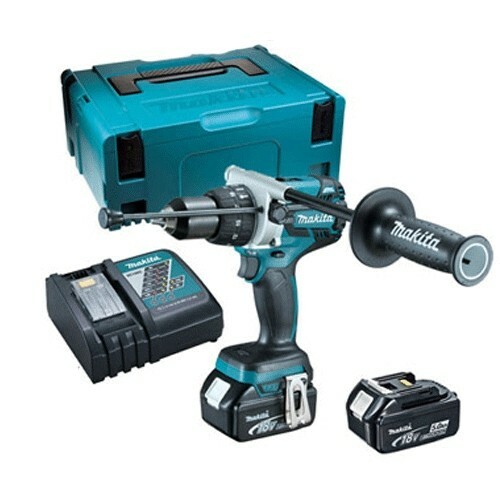 With various functions available, they allow you to carry out numerous tasks consecutively, without needing to carry around a cumbersome set of drills and switch between them for each task. 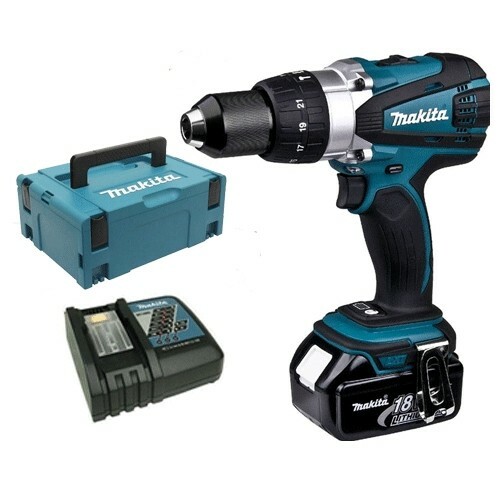 Our range of combination drills features those suitable for drilling and driving in a range of materials such as wood and steel. 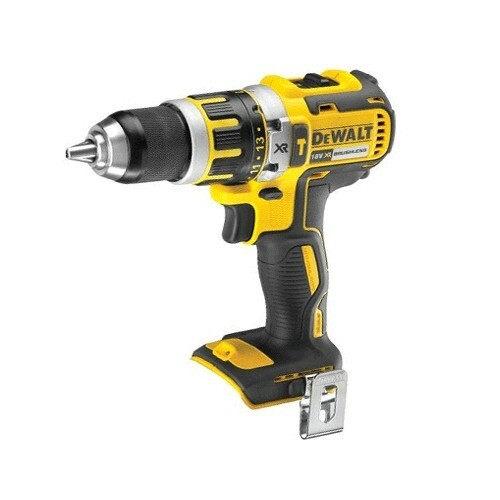 They use the latest technology to provide efficiency, versatility, comfort and ease of use. 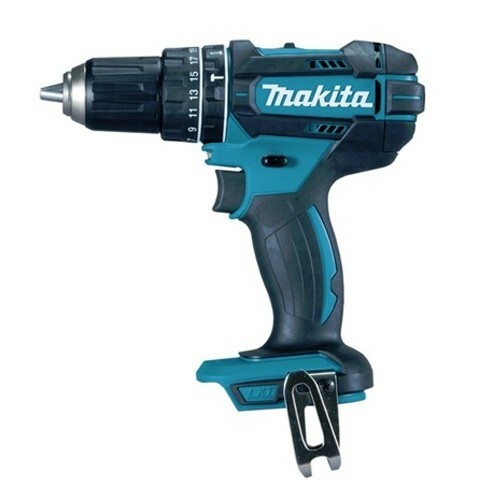 All of our combination drills are sourced from leading brands such as Makita and Bosch, so you know that they provide a quality which you can rely on. 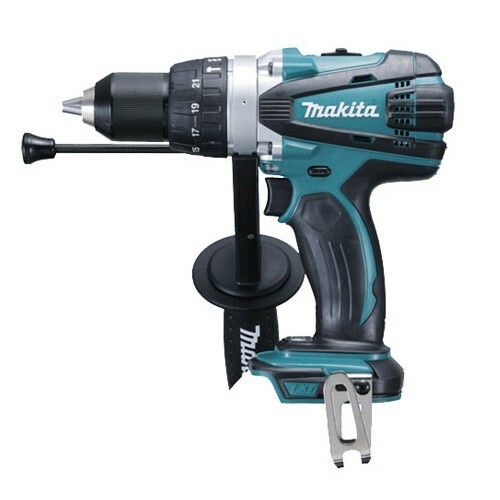 All of these drills are available to buy online quickly and easily, and many of them are eligible for free delivery. Simply click on any item to get started.